It all starts with a 1040EZ form after your first paycheck. Then all of a sudden, you’re juggling insurance, retirement, college savings, and healthcare costs. It’s easy to get lost in the maze of financial responsibility. The good news is you don’t have to go it alone: Many finance experts have written guides to help you get the most out of every paycheck. 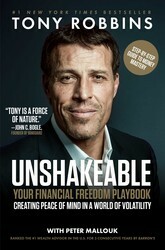 These 10 books will help get your ledger back on track. How can women achieve true independence and powerful freedom, and follow their passions if they don’t understand money? 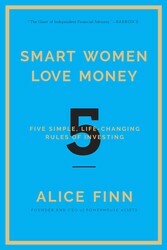 In Smart Women Love Money, wealth management adviser Alice Finn gives women a blueprint of how to make millions—by investing their money the smart way. Two-thirds of all women, at some point in their lives, will have to independently manage their finances and those of their family. Yet studies show that most women have little or no confidence in their ability to invest, or even any interest in investing. Alice Finn is changing that. 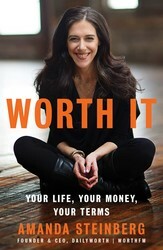 She believes that women can have it all and pay for it—they just have to know how. Finn founded PowerHouse Assets to engage women in their financial futures and teach them how to invest their money wisely. And now, Finn has created a program to bridge the gender gap in investing and to get women excited about financial planning. She cuts through the intimidating jargon of Wall Street and gets women talking about their finances and what they want for their financial futures. “Wealth Matters” columnist for The New York Times reveals the decisions, behaviors, and worldviews that lead to true wealth. 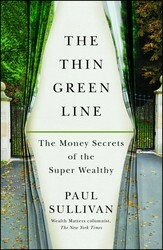 For the better part of the past decade, Paul Sullivan has written about and lived among some of the wealthiest people in America. He has learned how they save, spend, and invest their money; how they work and rest; how they use their wealth to give their children educational advantages, but not strip them of motivation. He has also seen how they make horrendous mistakes. 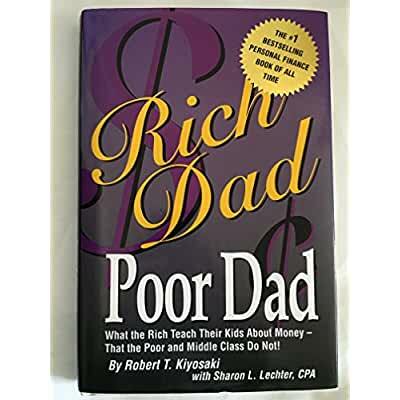 Firsthand, Sullivan knows why some people, even “rich” people, never find true wealth, and why other people, even those who have far less, are far better off financially. This book shows how others can make better financial decisions—and come to terms with what money means to them. It lays out how to avoid the pitfalls around saving, spending, and giving money away and think differently about wealth to lead a more secure and less stressful life. 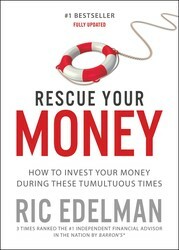 An essential complement to all of the financial advice available, this “timely…smart” (Publishers Weekly) guide is a welcome antidote to the idea that wealth is a number on a bank statement. The author of Making the Most of Your Money presents a clear and efficient guide to creating a sound financial plan that will virtually run itself. 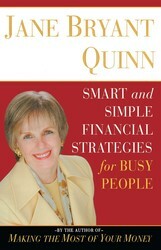 Quinn maintains readers only need a handful of simple, low-cost financial products and strategies. 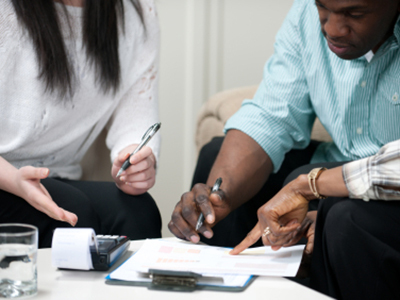 No matter your financial goal, a well-defined budget is the first step to achieving success. 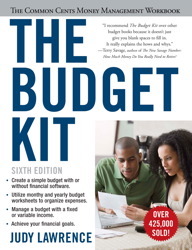 The Budget Kit offers consumers a foundation of knowledge, advice in reining in out of control spending, and necessary background information on personal investing. Judy Lawrence, trusted budget coach and personal financial counselor, uses straightforward and easy-to-understand exercises to teach readers how to meet their financial needs and goals. 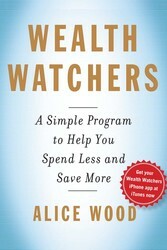 Wealth Watchers is the story of Alice's journey from a life of having it all to a life of dealing with frustrating financial setbacks. In this book, you will find all the tools you need to organize your finances, complete your monthly budget, determine your disposable income, and understand which spending patterns are knocking you off-track. At the heart of the program is one simple calculation: your Daily Disposable Income (DDI), the money you can spend each day without going into debt. In this book Alice explains how it can help you make purchasing decisions, big and small, one day at a time, and build positive habits to last a lifetime.